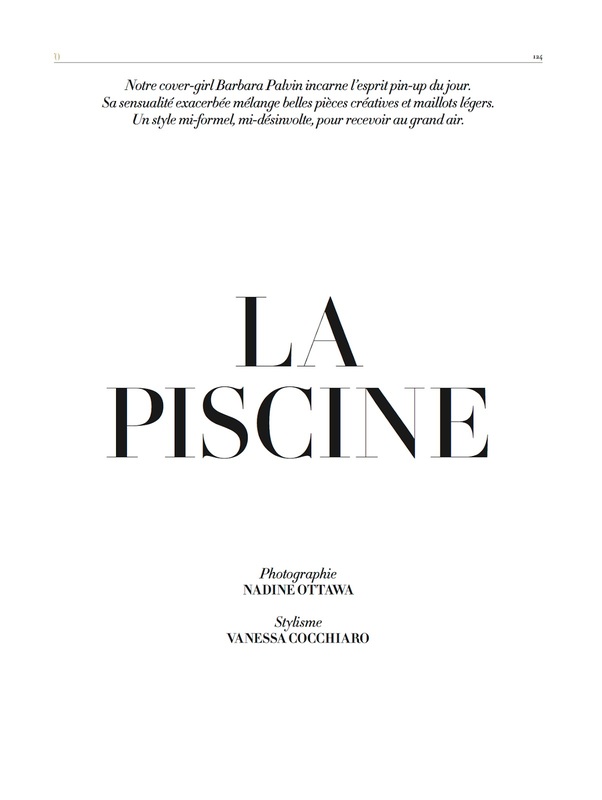 la piscine: barbara palvin by nadine ottawa for l'officiel paris june / july 2015 | visual optimism; fashion editorials, shows, campaigns & more! When I see her pics, I see a pretty girl but not a model. Like she is not aware that there is more to it than standing in front of a camera looking pretty.